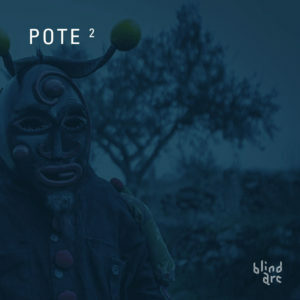 Blind Arc returns with Pote 2, their second compilation featuring a vast palette of sounds from up-and-coming as well as established artists. Focused mainly on hypnotic techno and progressive vibes with a touch of psychedelia, every track has plenty of dimensions to explore. Mastered by Flembaz at Tripalle Studios, artwork by Exclusive Dot, and original photography by Luís Borges. MP3 Download | FLAC Download | WAV Download · Download count: 22,912.
diamond … thaaank you ! Amazing and Fascinating work! Keep up guys <3! This is absolutely sick. Huge respect to everyone involved! Really cool tracks here ! Downloaded this last week and am glad I did. So far, my favorite compilation of the year. P.S. Usually not a big fan of techno/minimal/progressive so I didn’t give it a chance on release.